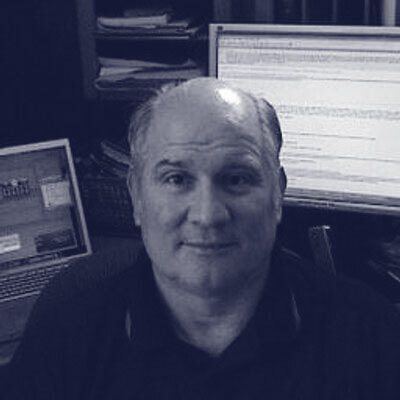 Wayne is an Advisory Platform Architect that has been in the enterprise middleware space for 30+ years. Wayne was an early adopter of Spring Source Technologies and participated in bringing Spring Batch to market in 2007. He has been involved in helping customers develop SpringXD and Spring Cloud Data Flow (SCDF) solutions over the past 4 years and serves as one of the subject matter experts for the SCDF product.